In preparing a business contract, one way of presenting the essential terms and conditions of a deal is via contract summary. By this gist, the client and seller will have a better view of the said deal before or after signing it. This comprehending tool is suitable when there is a long and complicated contract that needs a simplification that every reader will understand.Essentially the simplification is beneficial to all concerned in understanding better the technical and legal terms. 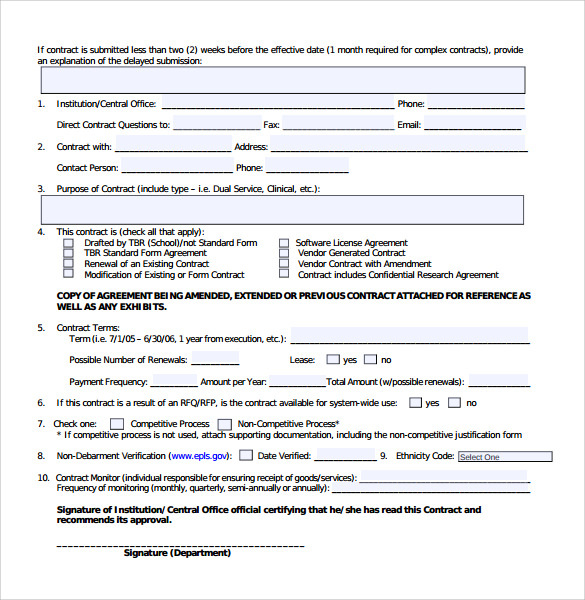 The sample contract template, Service Contract Templates , Etc can be downloaded online or in Microsoft Word or PDF format. You can also see Meeting Summary Templates. 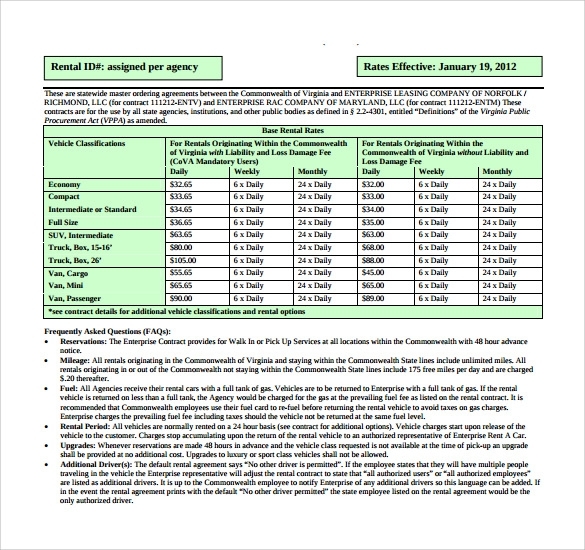 This contract summary template is written in the language of English. The design is perfect for writing an illustrative yet concise summary o any business contract. The user can download this template very swiftly from the internet. 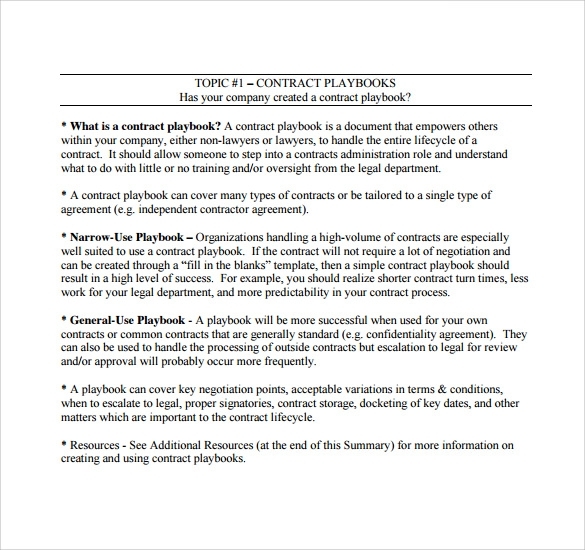 In this theme the user can furnish an entire collection of information pertaining to a contract in any kind of business. It can contain the information of the contract number, the name of the contractor and also the title of the contract. The design has a neat and a professional theme. The user can tabulate information very neatly in a table format. The user can customize and change the format of the theme in a quick pace. The theme is given a simple yet stylish look. The designers have given it a sophisticated and formal look. The backdrop of the template has a simple yet effective look. The color play is simple and utterly customizable. 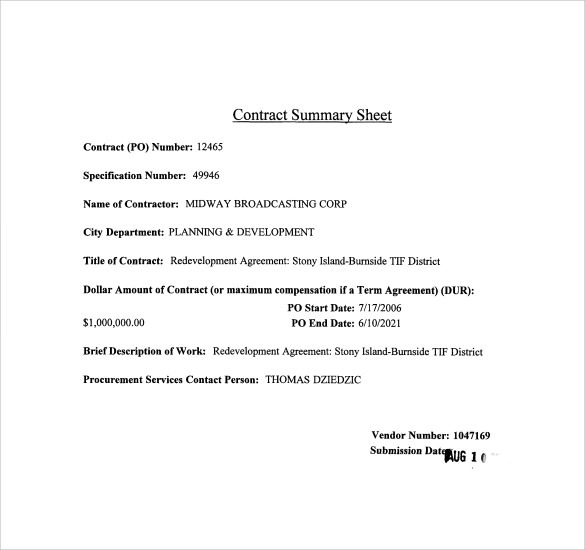 What are these Contract Summary Templates? These contract summary templates are designs that have been designed so that lengthy business contracts and agreements can be summarized and all the important points of contract can be mentioned in an organized manner. These templates have been so designed that can act as a support to the business community. 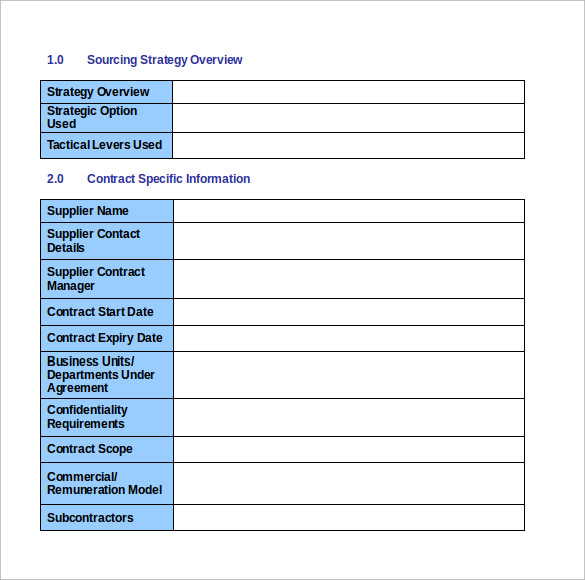 Who can use these Contract Summary Templates? 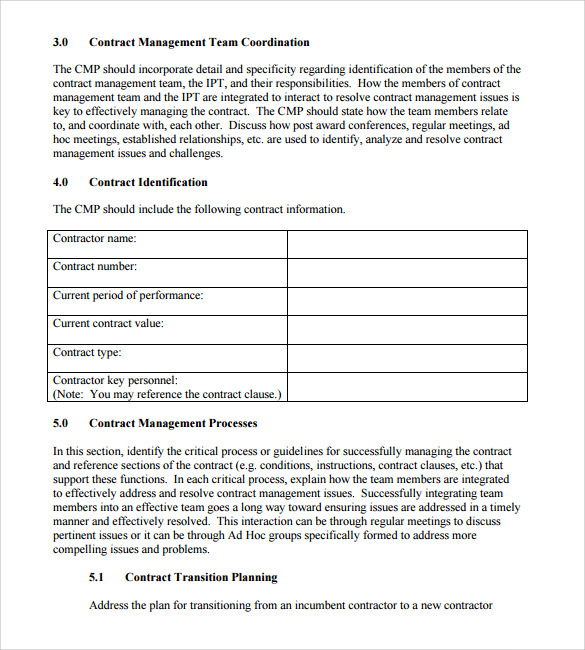 These contract summary templates can be used by the business communities. 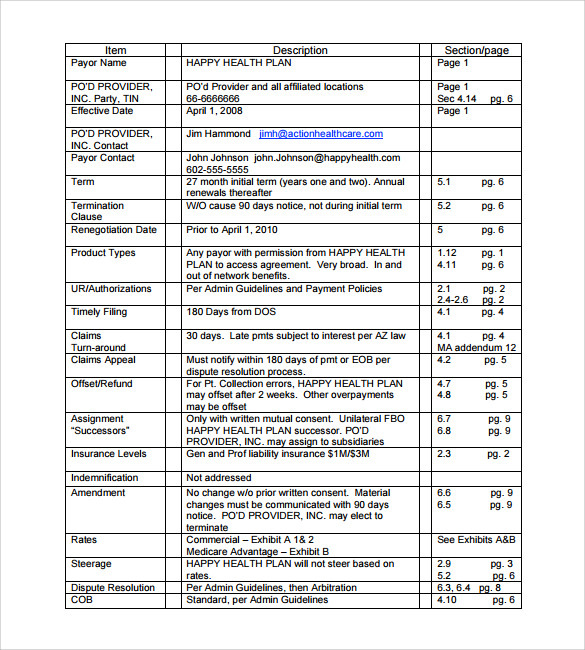 The business classes or the corporate employees can use these templates so that general points of the contracts can be kept in a simple and concise manner.You can also see Professional Summary Templates. These templates come with a huge number of benefits. These benefits are mainly there due to the structure and the features of these benefits. The following points are some of these points.
. The templates have been provided with some of the finest features. It is with the help of these features that the user can have a good control over the templates and the process of making the final documents. The features allow the user to operate in an effective manner. These templates also save the user extra work and toil. The templates have a simple and formal look. They are generic in their tones. 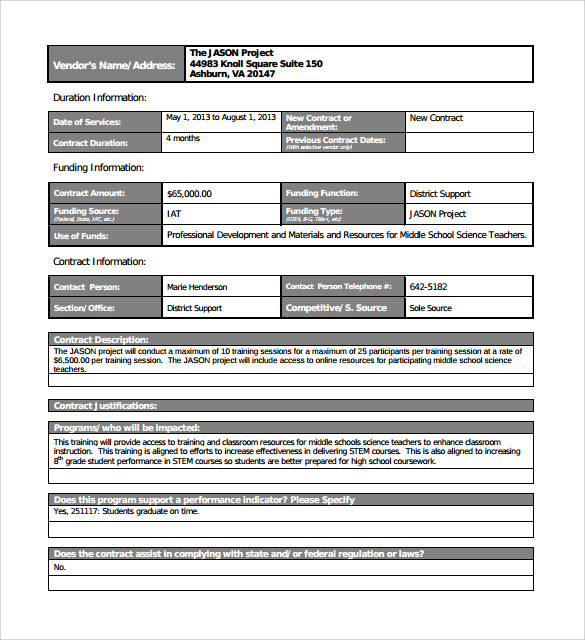 The contract summary templates are some of the best formats that can be used to create great final documents. The user can download them in the form of PDF, PSD and also word document. The user can change the backdrop, its color and also the size and the type of fonts.You can also see Interview Summary Templates.